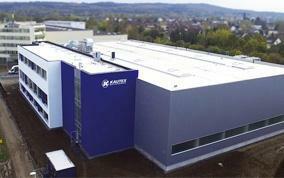 Kautex Maschinenbau has completed its new 5,000 m2 assembly hall at its Bonn HQ after a construction period of just nine months. 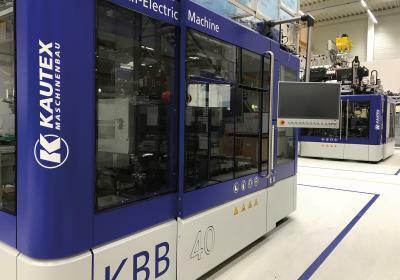 The plant will mainly be used for the assembly of KBB-series all-electric packaging machines as well as KSB machines for blow molding applications in the automotive industry. The expansion has also created 80 new office roles. The official inauguration ceremony took place on November 9th, with many guests from the worlds of politics and business in attendance. 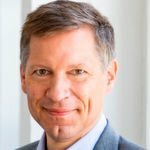 The speakers included district mayor and member of parliament , Guido Déus, as well as Victoria Appelbe, Head of the Economic Development Office. 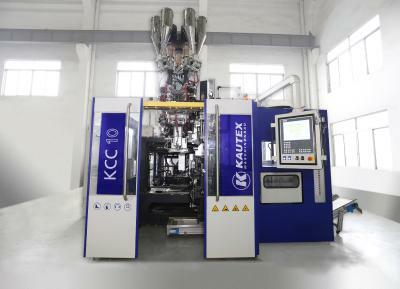 “We are delighted with the steadily growing demand for our high-performance and energy-efficient extrusion blow molding machines for the packaging sector,” commented Dr. Olaf Weiland, CEO of Kautex Maschinenbau. “In the past, we mainly focused on large blow molding machines for the automotive segment. More recently, however, we have seen considerable parallel development of our packaging machine business. As demand here remains high, we are in urgent need of more production space. The plant expansion will allow us to increase our output even further, which will result in shorter lead times for our customers.” The company has financed the new assembly hall from its own resources. 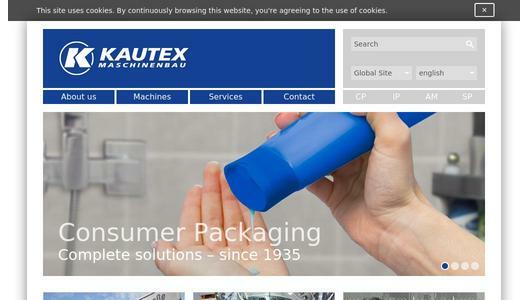 Eight decades of providing its customers with innovative products and services have turned Kautex Maschinenbau into one of the world's leading companies in extrusion blow molding technology. With customers that include major automobile manufacturers and suppliers, as well as companies working in the packaging industry. All of them have come to rely on the knowledge and experience of a brand that stands for both quality and reliability. With 510 employees in Germany and a further 170 around the world, the company expects an annual turnover of more than €140 million in 2017. 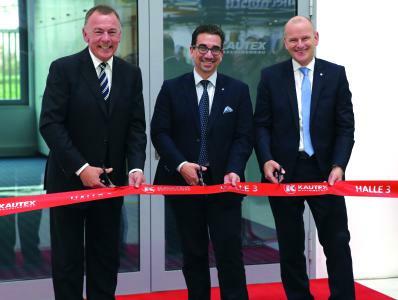 In addition to its HQ in Bonn, the newly opened Customer Service Center in Berlin and regional offices in the USA, Russia, China, Italy, India and Mexico, Kautex Maschinenbau operates an extensive global network of service and distribution offices. For more information on the company and its products visit: www.kautex-group.com.